Truex took his first short course win at the 81st attempt over Penske's Joey Logano and Stewart-Haas Racing's Clint Bowyer to record his maiden victory for JGR. The 2018 Cup champion - who moved to Joe Gibbs Racing from the now defunct Furniture Row Racing for 2019 - had to hold Bowyer off for over 70 laps. Bowyer's SHR car appeared to have the late-race advantage before Logano increased the pressure when he moved into second with 15 laps to go. 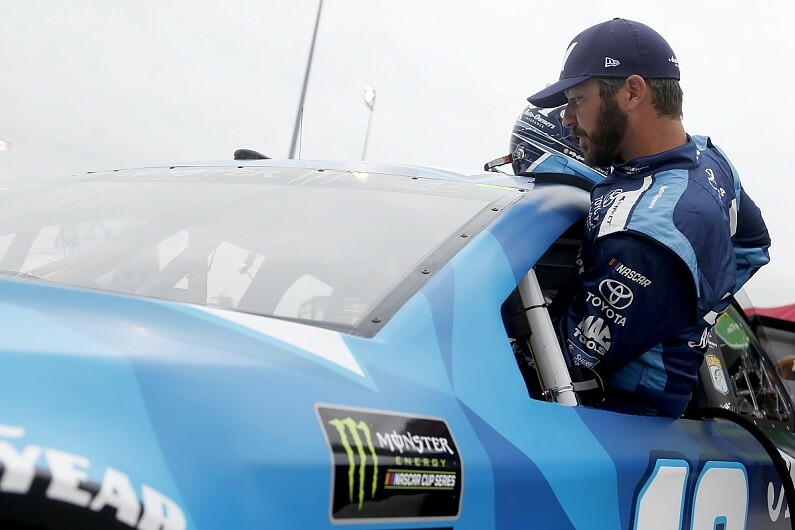 Truex has begun his JGR career with six top 10 finishes - including his Richmond win - while team-mate and regular title rival Kyle Busch has won three of the nine races to date. "Tonight things went the way we needed them to. "We didn't have the best car. We've had faster cars this year than we've had tonight, but we executed well, and the race played out the way we needed it to.